The Eighth International Symposium on Tools and Methods of Competitive Engineering, TMCE 2010 was held in Ancona, Italy, April 12 - 16, 2010. The focus of the TMCE 2010 Symposium was on Virtual Engineering for Competitiveness. This Symposium was jointly organized by the Università Politecnica delle Marche, Italy, and the Delft University of Technology, the Netherlands . Several papers published at the Symposium have been reworked to articles in scientific journals, others are still in the process and will be published later, see the Journal special issues section of the site. 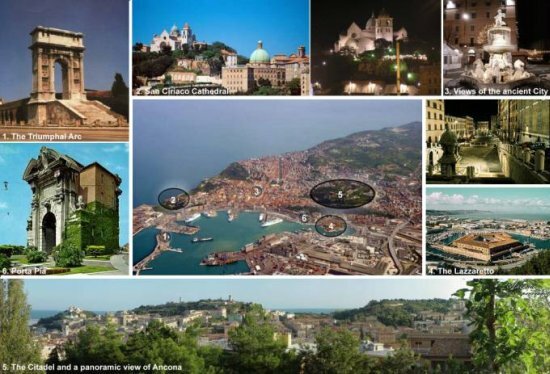 A collection of photo's from the Symposium, Ancona and its surroundings can be found here.